Your Turn to: Ask the Organizer! 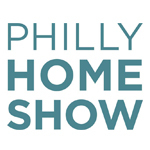 This year’s Philadelphia Home Show has a theme of “Small Spaces”. With the recent trend of Tiny Homes, this theme seems a perfect fit. Besides, many residents of Philadelphia and its surrounding areas, without ever opting into the Tiny Home movement, have been faced with the challenges of tight spaces for decades. At the show, visitors will get a chance to browse the latest home design concepts and products. They can also get professional home improvement tips from presenters like Tyler Wisler from HGTV’s Design Star and Kevin O’Connor of This Old House. And, if that’s not reason enough to weather the cold, I will be joining several of my fellow Productivity & Organizing Professionals (NAPO) who will also be sharing their own tips, tricks and secrets for managing your spaces and living a clutter-free life. When it comes to busy lives and challenging spaces, organization and creativity are key. The more you are able to implement systems that address the challenges of your cramped space, the more freedom and control you will begin to feel. Imagine yourself having all your supplies neatly arranged and tidily stored so that there is no searching, digging, shuffling or juggling – each time you need them. Think of how quickly and easily you could come and go, with nary a look back, confident that all you are walking away from is in order. Ahhhh, the peace of it. However, like the physical foundations our homes are built upon, a free and organized life needs a foundation in order to be sustainable. 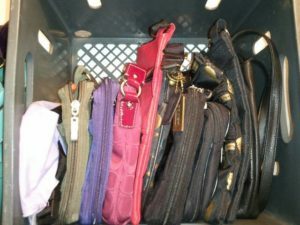 Sometimes this means adding organizational products in order to create a “home” for the items we use. Sometimes it means removing unnecessary excess from the environment. And, it almost always means having a set of basic foundational rules in place so that patterns can be formed and replicated. So come on out! View the new trends and home solutions, attend a presentation or two and bring your own unique organizing challenge to an “Ask the Organizer” session to get personalized advice from a NAPO-GPC professional organizer! Is it possible to live in a small area? You bet it is! Most of us know people living in small houses or apartments, going to college and living in a dorm for the first time, or moving from a big home to a smaller one. Even if you don’t, you may have experienced one of these situations yourself at some point. Did you feel challenged trying to fit everything in your new space? Does the person you know feel challenged trying to do the same thing? 1. Divide the space into specific areas for each activity (e.g., bill paying, watching TV, hobbies, laundry, reading, or studying). Furniture and rugs can be used to separate the different activities. For instance, your bedroom may have to act as an office plus a place to sleep and get dressed. Use a desk and file cabinet in one area of the room and the bed, bureau, and night stand in another. Keep the items in their specified areas; do not let them wander into the other activity areas. 2. Use milk crates on shelves that allow of extra space between them and the ceiling. Position the milk crate so the opening faces out. This way you’ll be able to store things both inside the milk crate and on top of it. It acts as a second shelf. 3. Use over-the-door storage units or command strips to hang things on the back of doors, in closets or on walls. You can hang items in or on them to get the items off your bed, chair, table, or desk. Don’t let them end up on the floor. The best part about command strips is that they do not damage the walls. 4. Use wall shelves to take advantage of vertical space. You can use your walls from floor to ceiling for storage. 5. Take advantage of the space under your bed. Use clear plastic bins that are specifically designed for under the bed. Measure the amount of clearance you have between the floor and the bed frame to make sure the bin fits. An option that affords you more storage space is raising the bed. Just think, when living in a smaller area, you’ll have less to take care of. That frees up your time to do the things you want to do! 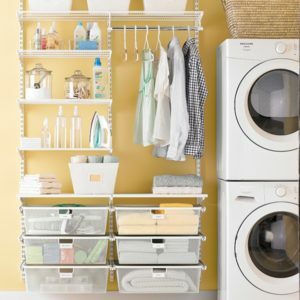 LAUNDRY ROOM ORGANIZATION: 9 Tips to Create a Space in Which You Want to Work! Do you dread entering your laundry area because it’s filled with piles of dirty clothes and who knows what else? Now is a good time to make a clean, fresh start! · Picture how you would like the room to look and consider how it should better function. · Remove items that don’t belong in the laundry room and put them where they really should live. · Eliminate items you don’t want (use up, share with others, donate, or toss). · Install shelves or cabinets above and/or next to washer and dryer. · If space allows, place a narrow rolling cart between your washer and dryer to store small items. 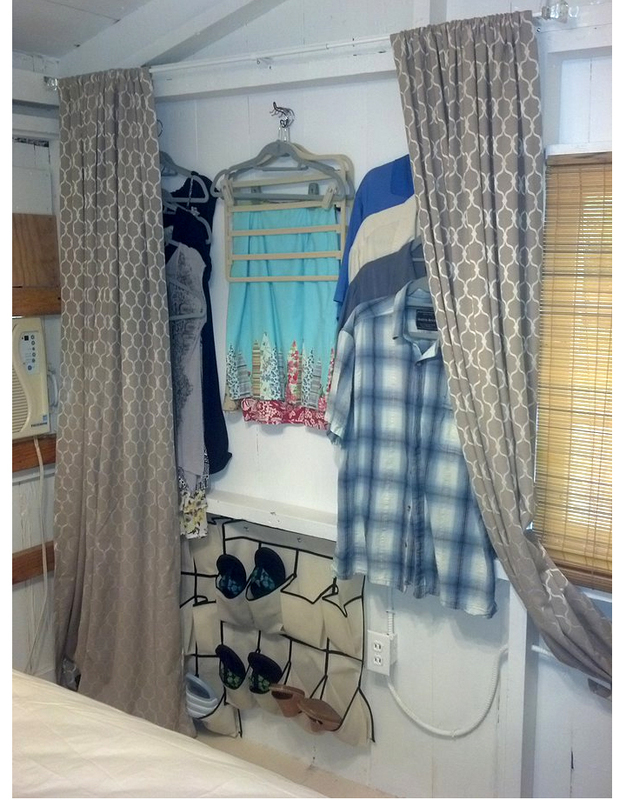 · Install a wall-hanging ironing board, hanging rack and/or folding table to save space. 4. Organize what you keep. · Assign a home for each item, keeping similar items together. · Keep frequently-used items close at hand and less-frequently used items higher or lower. · Dedicate space for sorting dirty clothes; use bins or rolling carts to separate and contain whites, colors, delicates, and heavily soiled items. · Hang artwork, put down a throw rug, purchase attractive hampers, etc. so you feel happy and peaceful in the room. 7. Develop a laundry schedule. 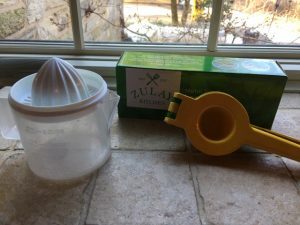 · Make doing laundry a ROUTINE – daily, every other day, weekly, etc. · Make it as enjoyable as possible – fold laundry while watching TV, talking on phone, etc. 8. Get help from family members. 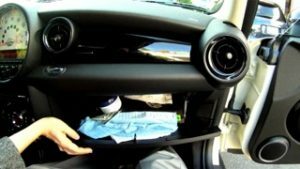 · Have family members empty pockets, pre-spot and put their dirty clothes in the hamper. · Delegate the folding of clean laundry and putting clothes away. 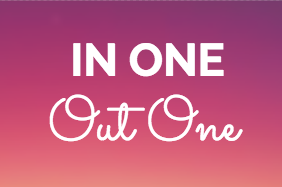 · Complete the laundry cycle and put clothes away and have family members do the same. · Reward yourselves with a treat when you’ve completed the process. BONUS TIP #1: To have a truly clean start, take your accumulated laundry to your local laundromat and have them do the wash for you. Approximate cost = $1.00/lb. BONUS TIP #2: Use Color Catchers (by Shout) or Color Grabber (by Carbona) when washing lights and darks together. They really do catch the color! This time of the year many of us are gearing up to head to our favorite beach house or lake cabin. While it may be hectic getting ready to go, once there, you find yourself in a relaxed, organized environment where all you have to do is enjoy each other. Isn’t it interesting how we can live in a smaller space with less stuff while on vacation but we can’t seem to do it at home? Ok, so maybe it’s because it’s for a short period of time. Nevertheless, take a look at your hotel room, or rented house on your next vacation. Notice how they were able to find usable space within a small area. When you get home to implement some of their space saving ideas, don’t limit yourself by the design of your space. It always helps to first sort through your belongings and purge what you don’t need (easier said than done, I know). Maybe it’s time to be tougher with yourself…”Do I really need multiple hand towels: fancy, guest, and every day?” Once you have made those culling decisions, it will become easier to see the empty space for its potential. Look up: In most kitchen cabinets, the top half of the shelf is empty space. You can add a small wire shelf to create a second shelf. 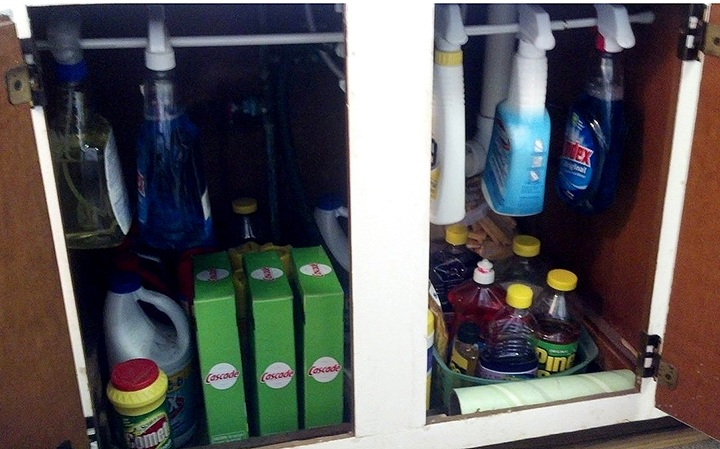 Also, tension rods make great use of vertical space under your kitchen sink to hang cleaning products. Look behind doors: For small bathrooms with pedestal sinks, making use of a medicine cabinet can be key. Strategically-placed acrylic stick-on pods can provide additional storage. And don’t forget about repurposing a shoe organizer for behind the door. 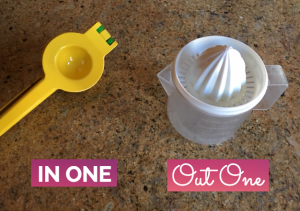 You can store everything from toiletries…to toys…to crafts! Be creative: Just because it doesn’t look like a place to store stuff, doesn’t mean you can’t create one. For those exposed walls with studs, use hooks and hang drapery to create a closet. So, take some tips from your next vacation. We love how rested and relaxed we feel after time away from home. There is no reason we can’t create that same type of sanctuary for ourselves year-round.